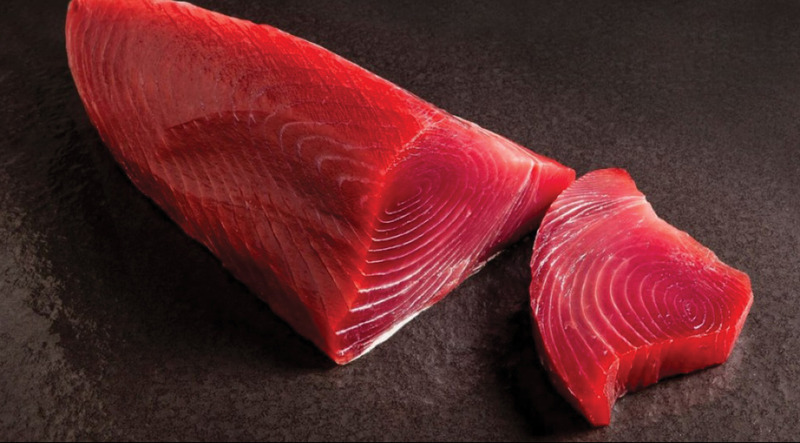 Walker Seafoods Australia is a Queensland based tuna company that operates on the entire east coast of Australia. Our main port for unloading, processing and packaging is Mooloolaba. Walker Seafoods Australia are primarily known for producing high quality, export grade product. We own five vessels that unload through our export / processing facility in Mooloolaba. We employ 6 skippers, thirty three crew, a shore based management team including a Fishing Master and a permanent processing / export team. We own five vessels and are the largest wild caught tuna and swordfish company in Australia. We have our own export / processing facility in Mooloolaba. We employ 6 skippers and over 50 staff including an onshore management team. 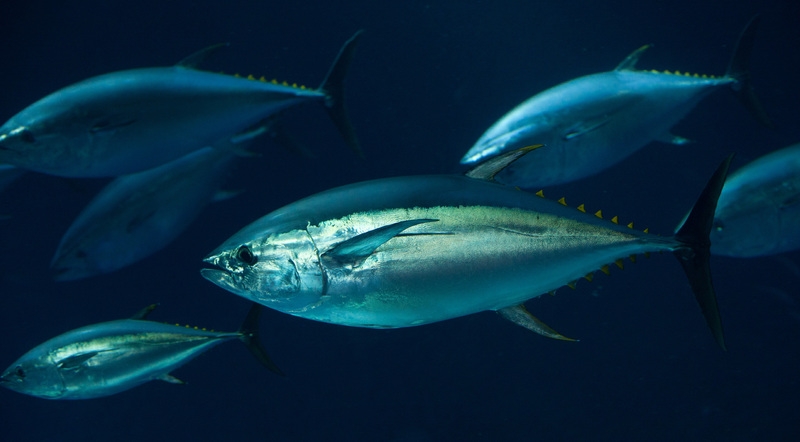 We specialise in Yellowfin Tuna, Bigeye Tuna, Albacore Tuna, Swordfish, Striped Marlin and Mahi Mahi. We believe in sustainable fishing and the safeguarding of seafood supplies for the future. Walker Seafoods Australia are renown for producing high quality, export grade product.